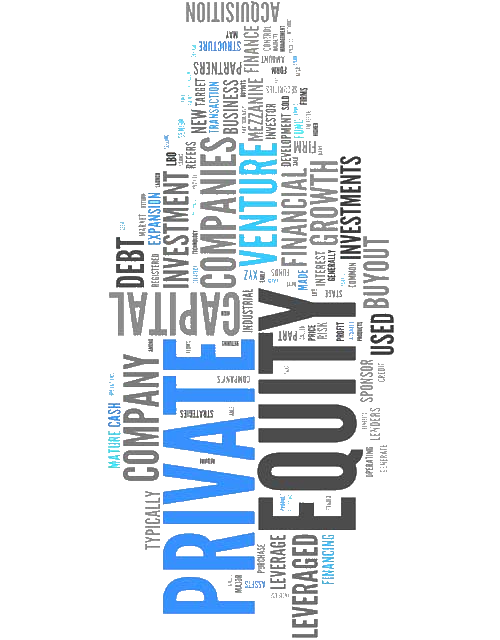 The Fund provides efficient and direct access to the asset class private equity with daily liquidity. It invests in companies whose returns are predominantly generated through investments with a private equity approach. The investment universe consists of over 220 companies globally and the Fund actively screens a target list of around 150 listed private equity companies, which fit the minimum criteria. Disclaimer: FMG (MALTA) Ltd. (“FMG”) is licensed by the Malta Financial Services Authority (“MFSA”) as a category 2 Investment Services Provider as provided in the Investment Services Act Chapter 370 of the Laws of Malta.  FMG is authorized to act as a full scope alternative investment fund manager (“AIFM”) in terms of Directive 2011/61/EU of the European Parliament and of the Council on alternative investment fund managers (“AIFMD”). This summary is for information purposes only and does not constitute an offer to sell or a solicitation to buy. Citizens or residents of the United States and India may not invest in these Funds. All Funds may not be marketed to Swiss citizens or residents except those considered as “regulated qualified investors” by the Swiss Collective Investment Schemes Act and the Swiss Collective Investment Schemes Ordinance. All Funds are not to be marketed to EU or EEA investors. Investors who wish to obtain information on these funds will only be provided any such materials upon receipt of an appropriate reverse solicitation request in accordance with the requirements of the EU AIFM Directive, Swiss Law and/or national law in their home jurisdiction. Opinions and estimates constitute the manager’s judgment and are subject to change without notice. Past performance is not indicative of future results. Investments in Emerging Markets should be considered high risk where a portion or total loss of capital is conceivable. The synthetic risk-indicator illustrated herein comprises 60 months returns calculated in USD and is updated once per annum. No assurance can be given that the investment objective will be achieved or that an investor will receive a return of all or part of his/her initial capital, and investment results can fluctuate substantially over any given time period. Please refer to the relative fund’s prospectus which contains brief descriptions of certain risks associated with investing in the fund. Questions should be directed to your local representative or financial advisor. This document may not be reproduced, distributed, or published for any purpose without the prior written consent of the manager.  All information contained in this communication is as provided by FMG (MALTA) Ltd. Copyright (C) 2019 FMG. The Morningstar Rating refers to 10 years, class EUR (I – Acc.) as of January 2019. All rights reserved. Above return numbers: LU0196152606. Data source: Bloomberg.